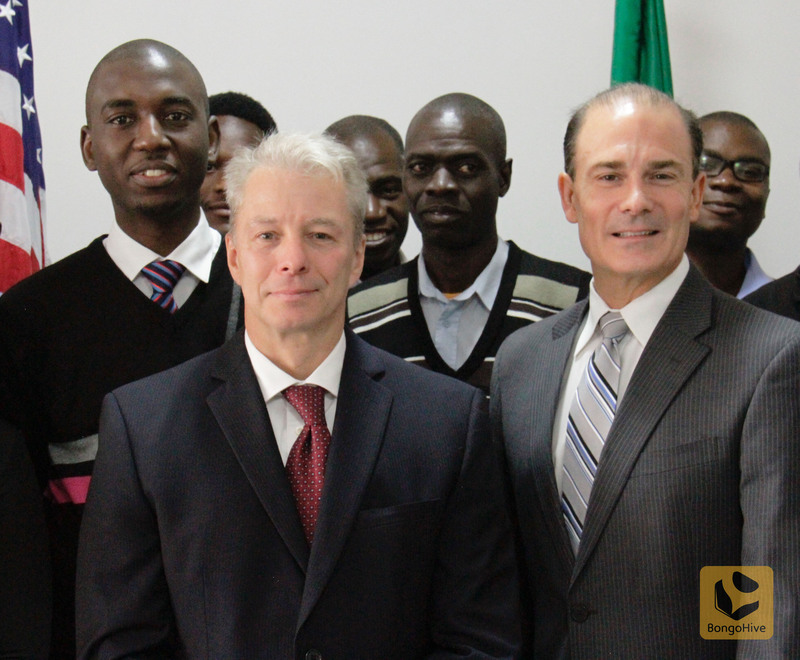 United States Ambassador to Zambia Eric Schultz today launched a six-month finance boot camp for Zambian entrepreneurs beginning May 9 and running through October 2016. In partnership with Zambian innovation hub BongoHive, the U.S. government will bring American business experts to Zambia to hold workshop sessions at BongoHive and at the U.S. Embassy. The goal of the program is to assist Zambian entrepreneurs to overcome difficulties they confront in accessing financing. The entrepreneurship financing boot camp is a follow-on to the inaugural 2015 Zambia Entrepreneurship Summit that the U.S. Embassy organized in partnership with the WECREATE Zambia Center and that attracted nearly 400 visitors to meet with lenders, investors, and empowerment organizations. The bootcamp is also a follow-on to the successful six-month Social Entrepreneurship Bootcamp of 2015, also a partnership between the U.S. Embassy and BongoHive. These boot camp programs are part of a response by the U.S. Mission to help address the challenge of access to finance and capital that many local entrepreneurs face.